Latest News ! 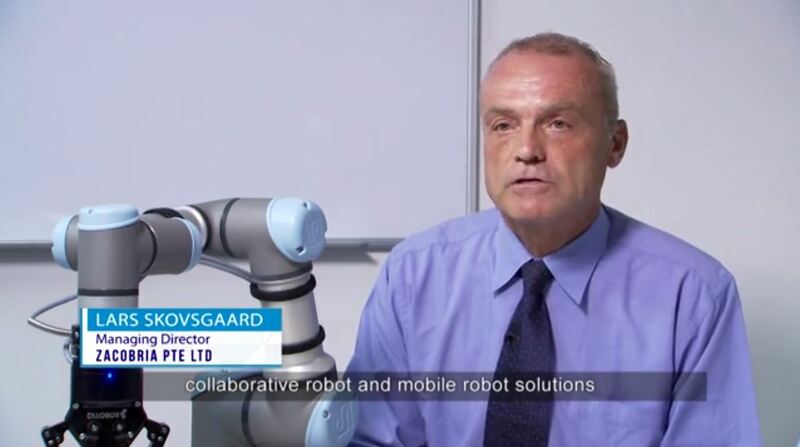 : Accredited Universal Robots support Centre and Forum. Restricting wrist 3 (TCP turn) on UR3. MODBUS I/O via port 502. Collaborative robots ISO quality standards in Singapore. 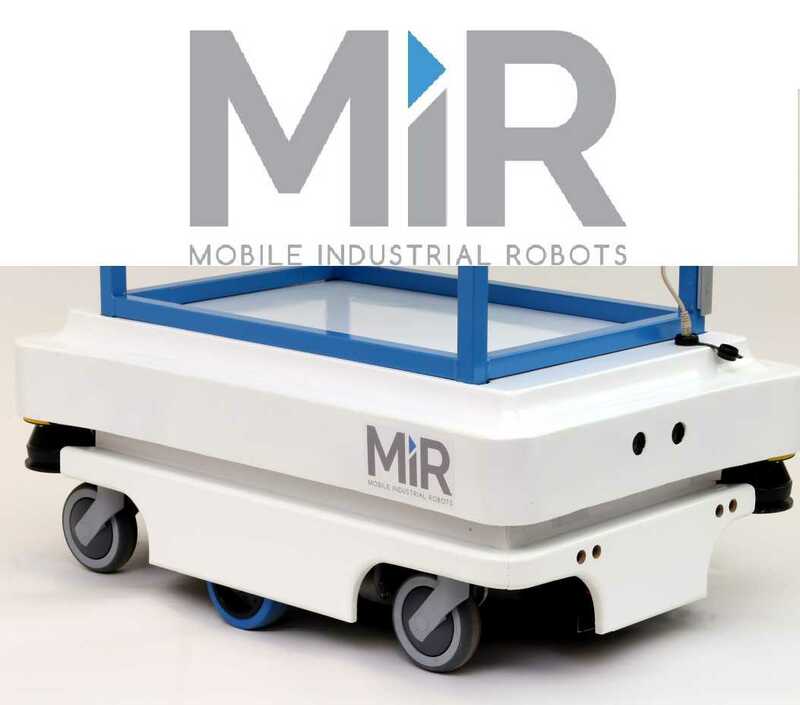 MiR100 Mobile-Industrial-Robots AGV with rack, horn, push-button & light. 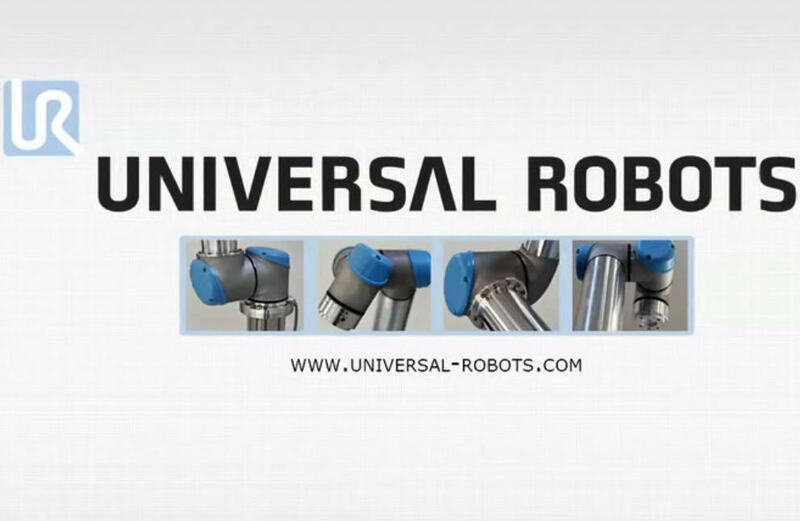 Zacobria is now a Accredited Universal Robots support Centre and Forum. MiR-100 & battery powered UR5. Universal-Robots local service centre in Singapore. Robot jigs & tool kits. Excellent for mock-up and helpful during programming and testing phase. Zacobria & Universal at SKY Engineering in Singapore. 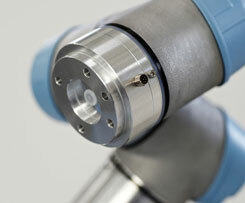 Simple and affordable 6-axis robotic arm and robot tools for automation. Zacobria Pte. 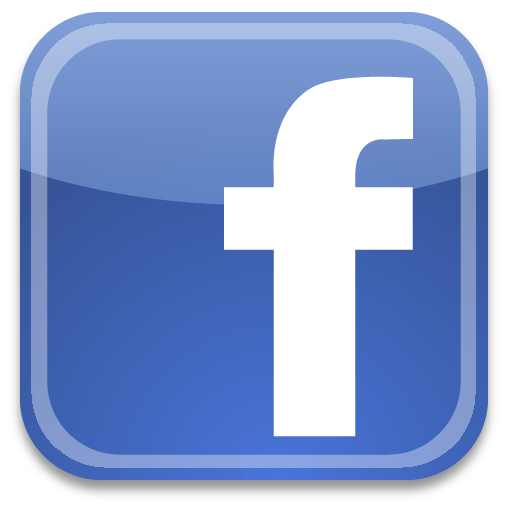 Ltd. operates in the area of Asia Pacific. 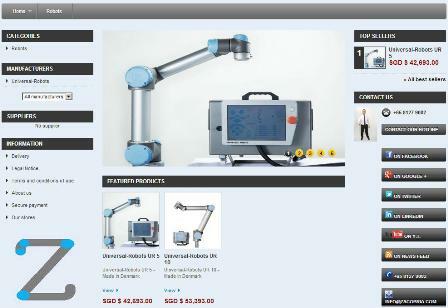 Zacobria is based in Singapore and provides its customers with the flexible 6-axis Universal-Robot which is a silent, lightweight � low-cost � and user-friendly, programmable robot arm , along with a wide range of robot tools to be applied on the robot arm. Zacobria & Universal-Robots make robot automation available to everybody. 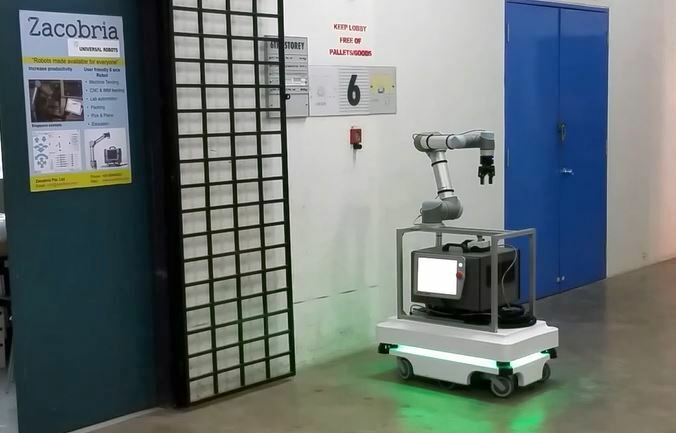 If you have production tasks that could benefit from automation, our low-noise robot could be the perfect, simple solution for your business � providing financial, human, and technical benefits. 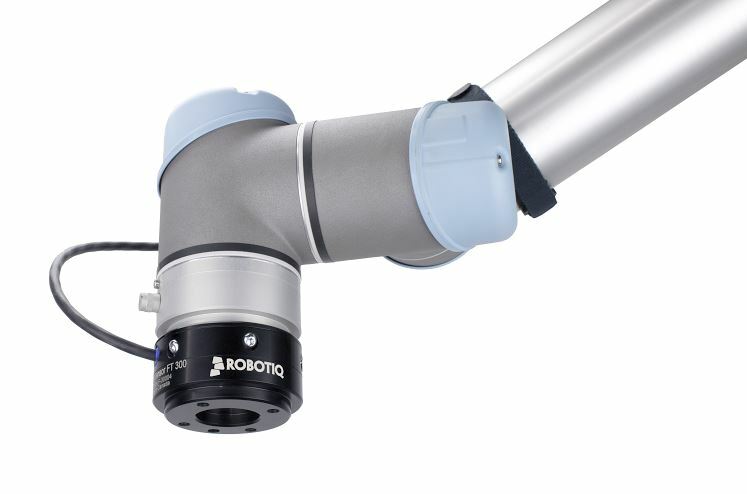 The robot arm can be customised to meet your own unique requirements, and the cost of the robot is quickly covered. The operating system is based on a Linux platform, and the robot controller has 8 I/O ports on the controller board and 2 I/O at the tool point, all of which can control external equipment. Therefore, no PLC is needed for interfacing with e.g. conveyors or other devices. In case of further need for I/O ports, the system is prepared for easy addition of extra I/O ports via Ethernet modules. 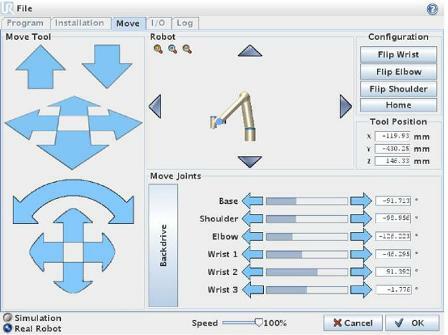 Due to the user-friendly robot software, our robots can be applied to your production processes within a very short period of time, and the software is also user-friendly for your staff to operate. The robot can likewise be quickly reprogrammed to handle other tasks; thus, it meets most of the requirements of industrial enterprises and production companies. The robot design minimises the risk of breakdown, but if the robot does break down, maintenance and robot repair have been made user-friendly. 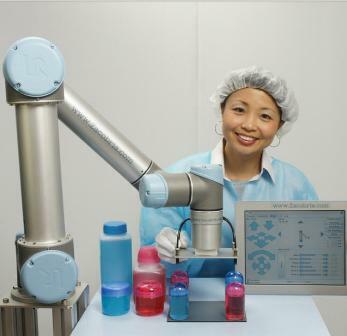 Zacobria & Universal-Robots� flexible and low-cost industrial robots will enable you to produce small batches and are ideal for small and medium size enterprises and companies. Zacobria & Universal-Robots are revolutionising the market with their low-cost industrial robots. Technical robot specifications to be highlighted: Universal-Robots just need a simple, single-phase AC power source and internally, the robots run on 48 Volt DC. The robot drives are direct AC servos with harmonic gears. This makes the robots ideal for mounting on moving equipment such as AGV robots, by applying DC 48 Volt Power instead of using the AC power supply. Cool Robots made available for everybody. 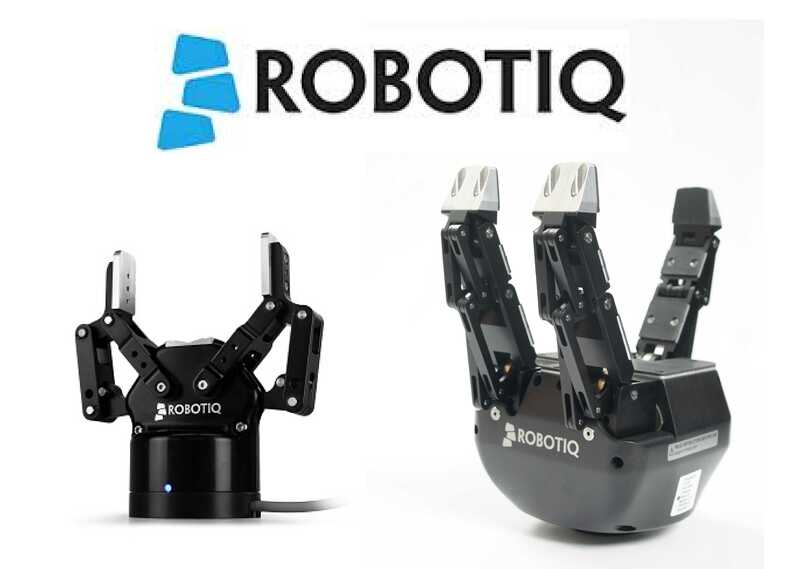 Agile and Easy Universal-Robots and Robotiq implementation. The robot is provided with a robot control system that is very user-friendly . The system consists of an easy-to-use touch screen-based robot GUI (Graphics User Interface) which is the MMI (Man Machine Interface) from where the robot and the applications are controlled. The set-up and start of operation can be as easy as Teach-and-Go because the robot can be put into a learning mode where the movements can be manually forced and recorded by the control person. And then the movement can be activated and played back immediately. Zacobria also provides ready-made robot tool kits and ready-made robot test programs which are excellent for testing during mock-up phases and for illustration of concepts. Flexibility and fast change of production operation are important factors in modern production lines where products and systems often change. It is very easy to move the robot around because of its light weight of 18 kg, and to modify it to new tasks in the production environment because the control person can be taught a new movement procedure very quickly. Such robot tool kits are suitable and helpful during programming and testing phases and are likewise ideal for robot demonstration purposes. Zacobria & Universal-Robots offer unique, flexible, 6-axis multi-purpose and low-cost robotic arm that can works as cobots, (collaborative robots). A thorough risk assessment must however always be made. 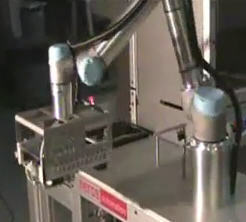 These robotic arms can be applied for robot automation applications in almost any line of industry, and by anybody. UR3 has a lifting capacity of 3 Kg, UR5 has a lifting capacity of 5 kg, and UR10 has a lifting capacity of 10 kg..
New UR3: 3 kg payload and radius reach of 500 mm. 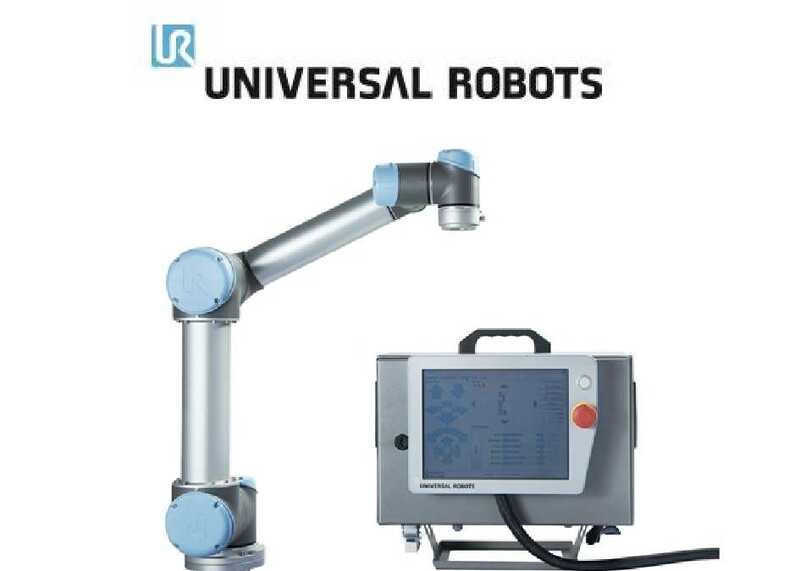 Universal Robots UR3 is a flexiable collaborative industrial robot for production environments ideal for small workshops to large production enviorments for automatic carrying out tasks. Other areas of use is R&B, scientific, pharmaceutical, electronics and technology facilities for tasks such as machine tending, pick & place, assembly mounting of objects, gluing, screwing, operating tools, soldering and painting. With a small footprint and leight weight of 11 kg. allowing the UR3 to be deployed in tight spaces. The UR3 also has InfiniteSpin� on the last joint, optimal for screwing tasks without having to add additional devices. With the teach mode and innovative graphic user interface the Universal Robots UR3 is very accessible to program and fast to set up. Eight new adjustable safety rated functions, Universal Robots presents the robot that can adapt advanced safety settings to each specific application. 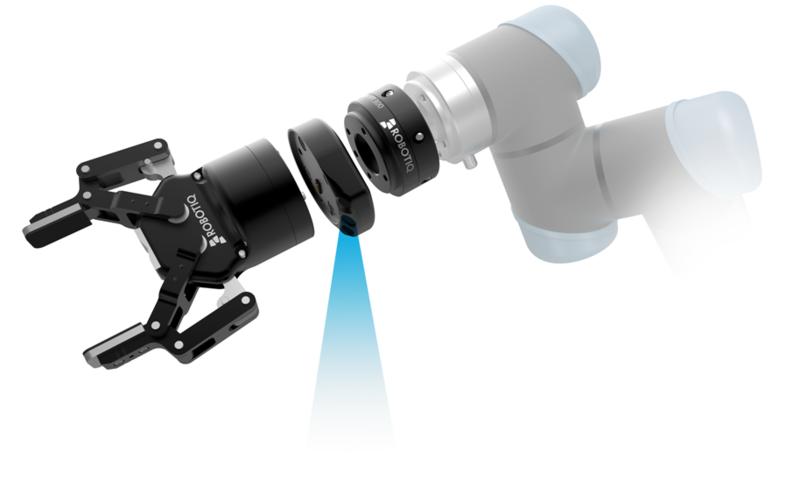 The third generation of the UR5 and UR10 robot arms also comes equipped with True Absolute Encoders that eliminate the need for re-initializing the robot, enabling automatic start-up and easier integration into other machinery. Knows its position upon power-up A key innovation of Universal Robots� new generation of collaborative robots is the True Absolute Encoders, allowing the robot to achieve faster start-up because its position is recognized upon power-up. 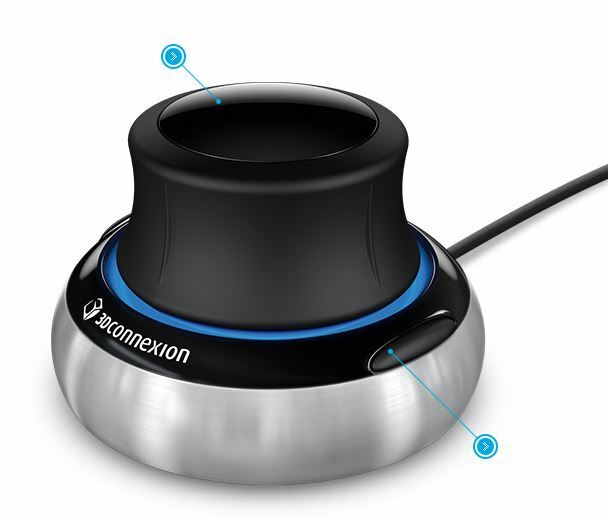 With the integration of the True Absolute Encoder, our robot-arms can be integrated even more easily into other machineries while start-up also becomes much faster and simpler for all applications. The robot arms UR5 and UR10 are now equipped with numerous new features, Universal Robots remains true to its approach of user-friendly, lightweight robots. The visual appearance of the six-jointed UR5 and UR10 robot arms, with a payload of 5/10 kilos respectively, remains unchanged. But inside of the robot arm itself, as well as in the controller, are more hidden surprises; Sixteen additional digital I/Os doubles the number of built-in I/Os which are easy to configure either as digital signals or as safety signals. The control box has a revised design and a rebuilt controller to further improve the possibilities for connecting equipment to the control boxes. All the new features of the 3rd generation robots have been certified by T�V (Technischer �berwachungs-Verein - a German organization that work to validate the safety of products) and tested in accordance with EN ISO 13849:2008 PL d and EN ISO 10218-1:2011, Clause 5.4.3.
that is fast to implement because can be a cobot (collaborative robot) and because of its innovative programming method. User programs can be made directly from the Polyscope GUI (Graphic User Interface), as the Linux OS platform and Polyscope robot-programming developer facility needed for programming the robot are supplied with the entire package, which allows for easy and flexible setting of the robot for new tasks. 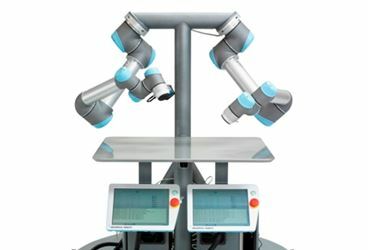 The Universal-Robot complies with international safety standard and therefore can work as a co-bot (collaborative robot) and thereby has a collaborative mode. This makes it easier to implement in full automatic and semi automatic applications. A thorough risk assessment must however always be made. The robot is also equipped with digital and analogue inputs and outputs, I/O ports, and Ethernet interfaces for communication with external equipment and other control systems such as PLC and SCADA systems through I/O or Ethernet socket. The robot and controller can control a small automation cell � with the robot itself � and external equipment such as sensors, vision, and activation of conveyors and other external equipment. This makes it ideal to use for CNC feeding, CNC tending and Injection Moulding Machine (IMM) tending. �For the first time, our IMM machine is working to capacity over much longer periods of time, so now we can utilise resources for other tasks�. This special mini conveyor loader tool can transfer flat items from one system into another system. The tool can receive an item from out of a conveyor system and carry the item in the mini conveyor, transferring the item to another automation system by conveying the item off the mini conveyor. With this concept of robot and its tools and programming method, it becomes possible to make custom-made solutions yourself. 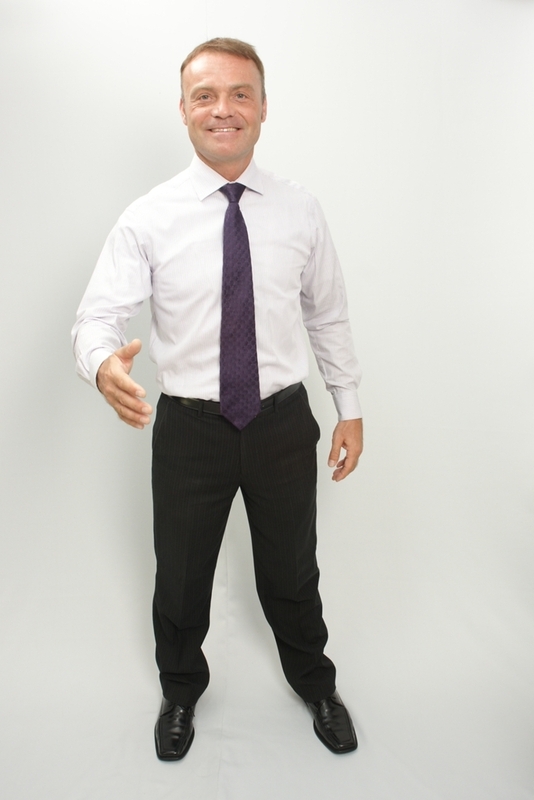 A new task solution can be designed and set up within a few hours or even minutes. The highly flexible robot and its possibilities of performing new robot application designs make this concept unique because one robot solution can handle many tasks. A driving force for using robots for production purposes has traditionally been the desire to increase and improve productivity while reducing automation expenditure. However, with the increasing demand for ever smaller items and ever higher accuracy, companies can benefit from introducing robots also to achieve a high level of production consistency . Companies that robotise tasks will set the standards. 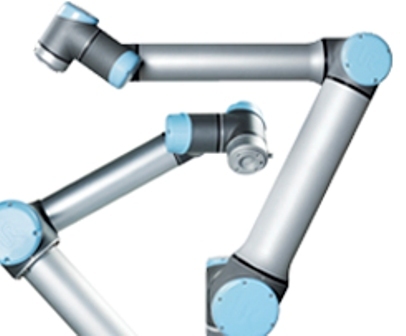 Wide range for 6-axis low-cost industrial robot solutions. Singapore, South Korea, Japan, China, Hong Kong, Taiwan, Thailand, The Philippines, Vietnam, Malaysia, Indonesia, Australia and New Zealand.